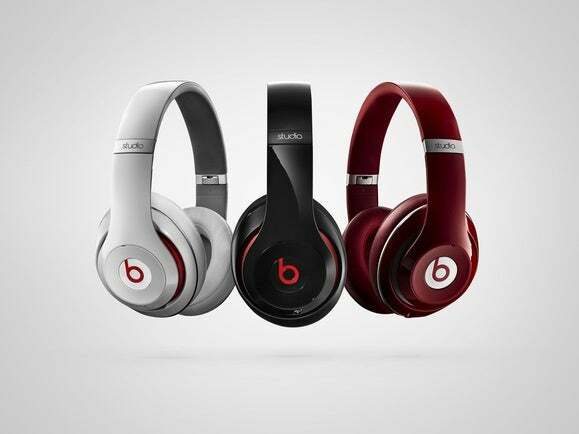 Apple is offering Beats buyers a $60 gift card to spend on iTunes or on an Apple Music subscription. Black Friday and Cyber Monday may be over, but that doesn’t mean the holiday sales are slowing down. 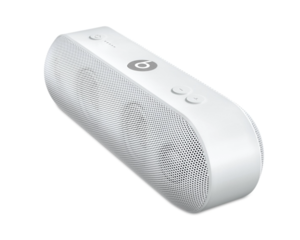 According to 9to5Mac, Apple has started bundling a $60 gift card to iTunes or Apple Music with the purchase of most Beats products. The limited-time offer runs from Friday, December 3 through Monday, December 28. 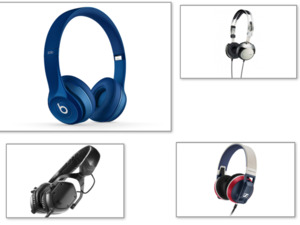 It applies to Beats headphones and speakers purchased from an Apple Store or on Apple.com, but only in the U.S.
9to5Mac notes that the only headphones that seem to not be included in this special promotion are the urBeats in-ear headphones, which cost $99. Apple’s own $79 in-ear headphones are also excluded. Why this matters: Apple is luring Beats buyers to use the gift card as a gateway to an Apple Music subscription, but the gift card can also be used on iTunes, iBooks, the App Store, and the Mac App Store. So in theory Beats buyers could also use the gift card to sign up for a premium Spotify subscription.